Lyric Ti 200은 당사의 미세 튜브 전자 제조소의 최신 개발품입니다 : 채널 당 2 x EL34, 2 x KT 88, 2 x KT 120 또는 2 x KT 150의 병렬 단일 종단 형 A 급 증폭기 및 최대 출력 2 x 40W RMS. 고급 채널 분리형 전원 공급 장치는 초고속 정류 다이오드, 커패시터와 강한 인덕터 코일로 구성된 필터 체인으로 설계되었습니다. 결과적으로, Lyric Ti 200은 높은 신호 대 잡음비는 물론 높은 안정성과 출력을 제공합니다. 입력 및 드라이버 스테이지의 구성 요소는 고도로 선정 된 품질입니다. 또한 최대로 복잡한 접지 및 신호 라우팅이 선택되어 민감한 신호 전류의 혼합뿐만 아니라 공급 전압의 반대 전류가 방지됩니다. 시니어 엔지니어 Stefan Noll이 개발 한이 "Zero Cross Current Control"은 새로운 LYRIC 앰프에서 제외되어 있습니다. 47 단계 감쇄기는 볼륨 컨트롤로 사용됩니다. 감쇠기는 가장 정밀도가 높으며 단단히 선택된 금속 필름 저항으로 구성됩니다. 이 절대치 형 볼륨 컨트롤러는 최대 해상도, 섬세한 음색 및 놀라운 깊이의 사운드 재생을 제공합니다. 스텝 모터 덕분에 볼륨을 원격 조정할 수 있습니다. 쉽게 운전할 수 있습니다. 평소와 마찬가지로 음의 피드백과 감쇠 계수는 6 방향 스위치를 통해 최적으로 조정되어 사용 된 스피커와 완벽한 일치를 얻을 수 있습니다. 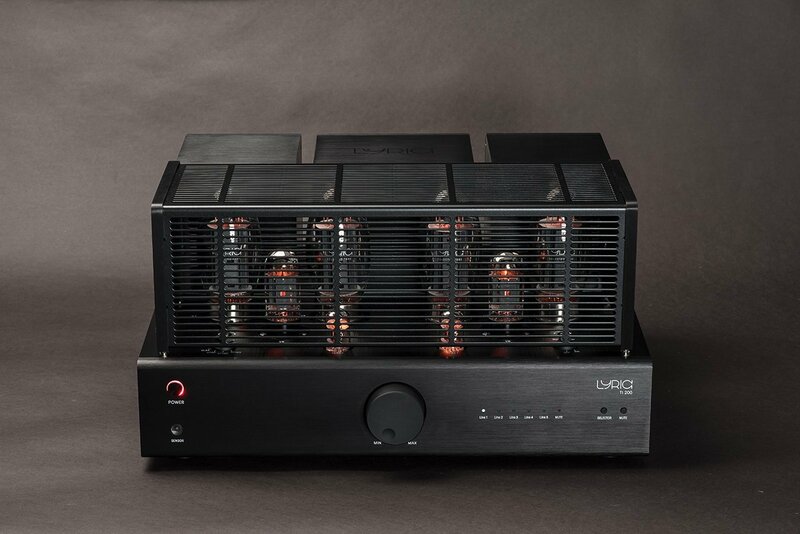 The Lyric Ti 200 represents the latest developments of our fine tube electronics manufactory: A parallel single ended Class A amplifier with optional 2 x EL34, 2 x KT 88, 2 x KT 120, or 2 x KT 150 per channel and a maximum output power of 2 x 40W RMS. The advanced channel-separated power supply has been designed with superfast rectifier diodes, a filter chain consisting of capacitors and strong inductor coils. 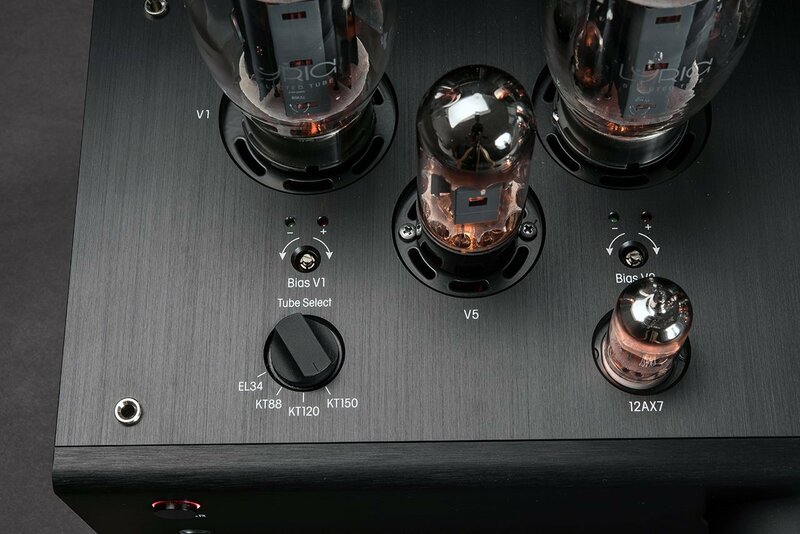 As a result, the Lyric Ti 200 achieves high stability and output power, as well as an excellent signal-to-noise ratio. The components of the input and driver stages are of highly selected quality. In addition, a maximally complex ground and signal routing has been chosen, in which opposing currents in the supply voltage as well as the mixing of the sensitive signal currents are prevented. This „Zero Cross Current Control“, developed by our senior engineer Stefan Noll, can be found exclu-sively in our new LYRIC amplifiers. A 47-step attenuator is used as a volume control. The attenuator is characterized by highest precision and is constructed with tightly selected metal film resistors. This absolute high-end volume controller offers a sound reproduction with maximum resolution, delicate timbre and stunning spatial depth. Thanks to a step motor the volume can also be remote-controlled. be driven with ease. 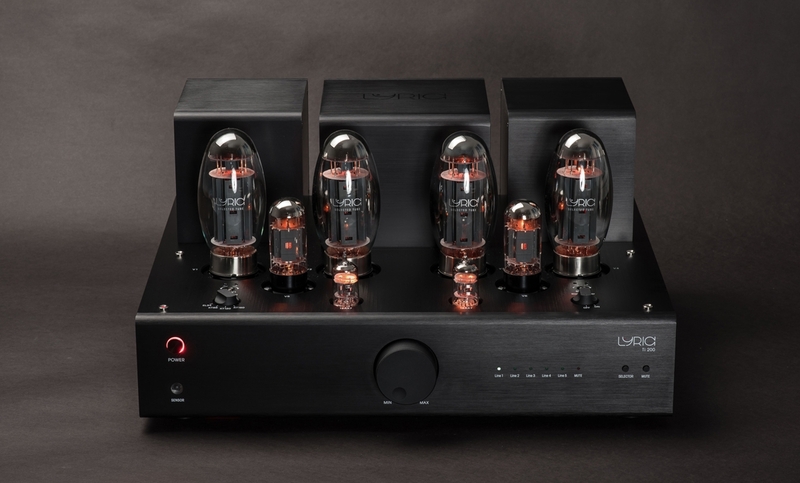 As usual, the negative feedback and thus also the attenuation factor can be optimally adjusted via a 6-way switch to get a perfect match with the speakers used.